What??? For $300k you can own your own established business. 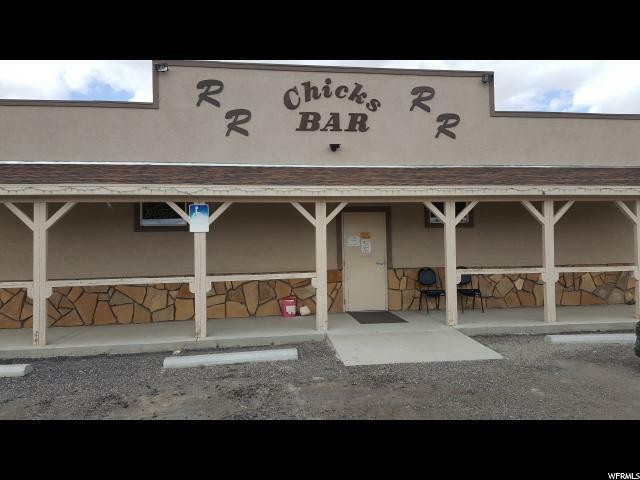 This commercial property is the Rocken - Roost Bar in Castle Dale with the only liquor license for miles. 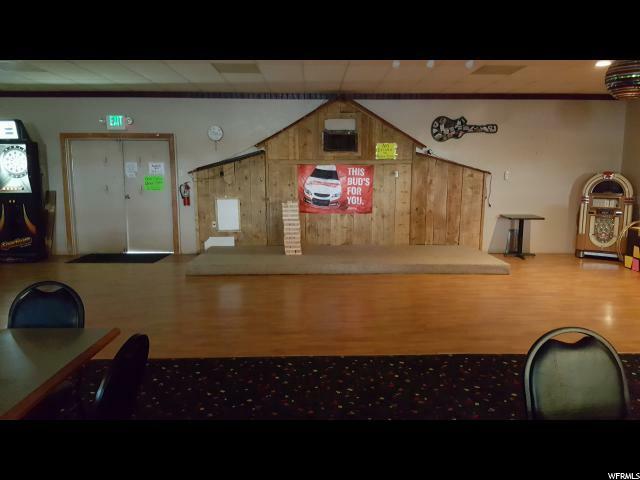 This property can be turned into a great steak house, rental store for side by sides, 4 wheelers, canoes and kayak's to accommodate all the outdoor activities in the area. Don't miss out on this opportunity to own your own business. 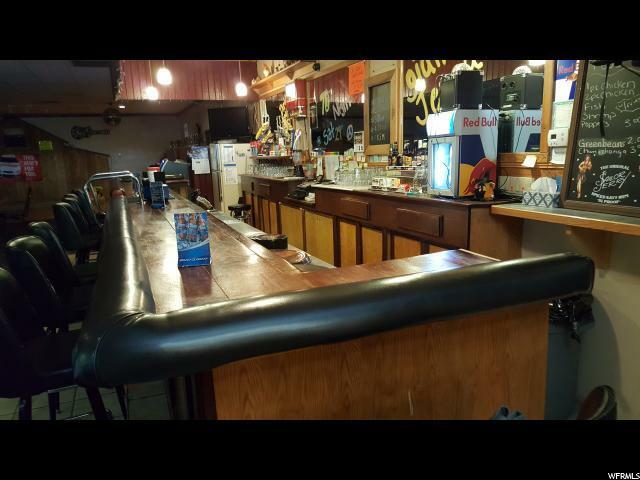 Well established bar for over 27 years located in Castle Dale. Known for its friendly atmosphere with friendly bar tenders, a place where friends can gather together to relax and socialize. Many activities for all patrons are available such as shooting pool, horse shoes, big screen television, karaoke, dancing, darts and relax talking with friends. 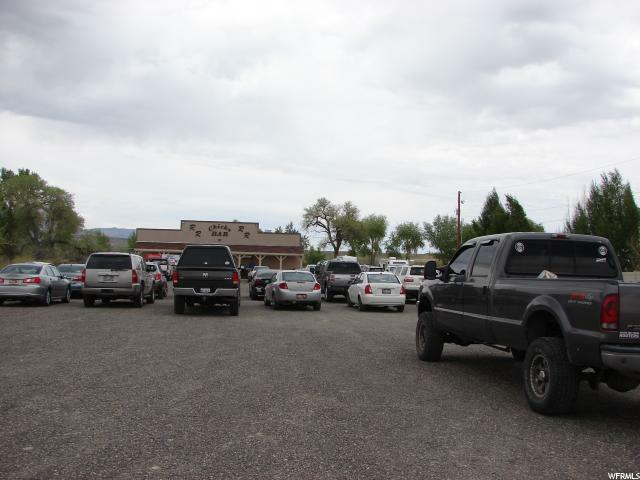 Very large parking lot to accommodate any event. call today and ask about the seller financing.